Roland has just released the SE-02 analog synthesizer. It is a collaborative project from Roland and Studio Electronics, and also it is the first product of the new Roland Boutique Designer Series. The SE-02 monophonic synth delivers high-quality sounds and has a full set of controllable parameters at your fingertips. 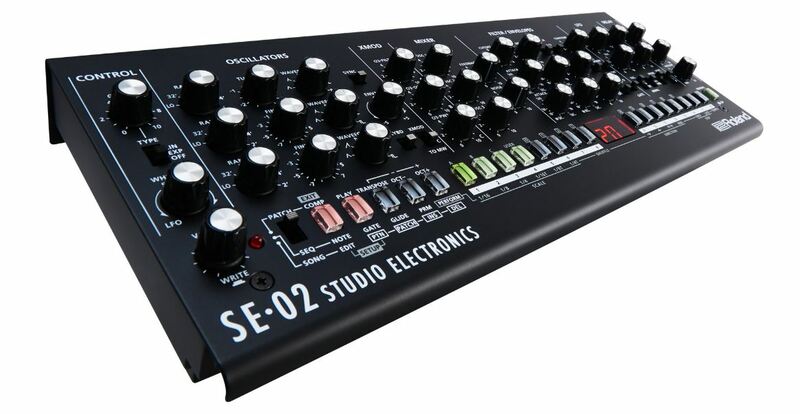 SE-02 has three oscillators, with six available waveforms, tune and fine tune controls. It comes with three types of XMOD (cross modulation), a mixer section with a noise generator, where it’s possible to adjust oscillators and feedback volumes. The filter/envelopes section has cutoff, emphasis (aka resonance) and contour controls for the filter, as well as two envelope generators for filter and amplitude. The synth has an LFO section with nine available waveforms and tempo-sync functions and dedicated knobs for adjusting the modulation to oscillators, filter and amplitude. The product comes with a built-in tempo-syncing digital delay with tempo-syncing, making it one more resource to shape the sound. SE-02 has a built-in 16 step-sequencer to add motion and interest to the patches. The user can change, for example, scale, direction, first and last steps, and much more. The rear panel has 5-pin Midi In/Out jacks, USB port, trigger input/output, CV, Gate and VCF CV to connect to modular analog synths, as well as an External Input, Main Output, Phones Output and Main Volume. SE-02 comes equipped with 384 preset sounds and there are also 128 user locations to store new user presets. 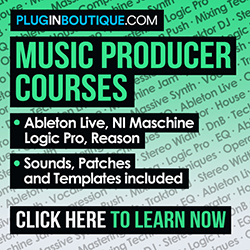 – CV and Gate inputs.